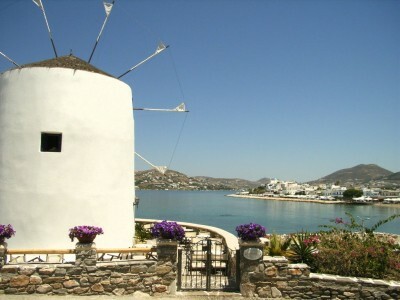 Mykonos holiday experience is one unique life-time experience! Beautiful sandy beaches ,cosmopolitan life-style and active nighlife all in one place! 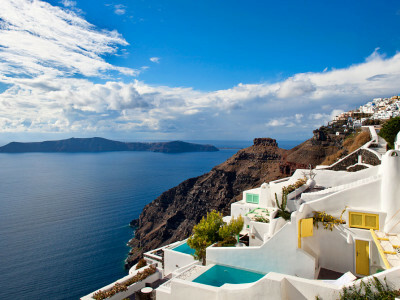 A beautiful destination that has everything you want for your next vacation trip. Relax and enjoy it ! Dont miss this special holiday experience for your next vacation trip! Book it now! 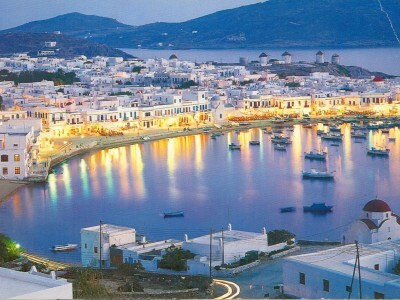 Expore Paros island! A lovely island with a traditional character! Gorgeus beaches,cosmpopolitan night life, and picturesque architecture!Explore Paroikia and Naoussa village,swimm in some of the most beautiful beaches like kolimpithres and Ampelas! Spend your holiday time by visiting also the cosmpolitan beaches like Pounta,Golden Beach,Logaras and Piso Livadi which are very famous for their crystal waters!Admire the beautiful landscape with vineyards and fruit trees which are create a colourfull landscape ! Dont loose this holiday experience! Book it now ! 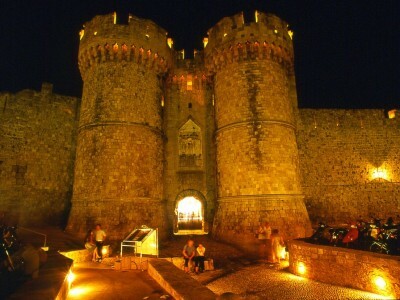 Rhodes island the most popular island in Greece ! 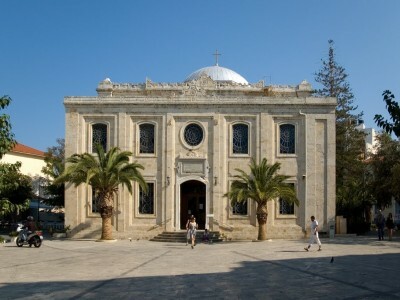 With a rich historical background and great natural beauty, Rhodes is the island,with 300 days of sunshine every year! Explore the world-famous Medieval architecture of the Old Town of Rhides ! Explore the cozy small villages in the inland of Rhodes, each with a unique atmosphere and certainly, do not miss a visit to Lindos a lovely town with an Acropolis on top of a hill above and the picturesque beach under the hill .Faliraki, Kalithea and Ialyssos are the most well known beaches of the island, but there are also many other places to enjoy few calm days. Thats why its realy worth it to visit Rhodes island: Important historical background, Great Natural Beauty , unique holiday experience ! So, dont loose this holiday proposal ! Book it now ! 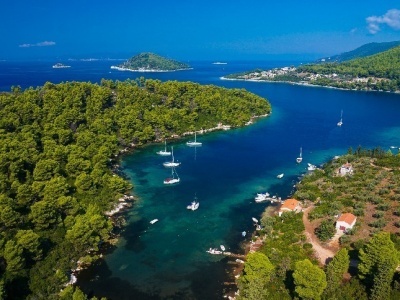 Explore Creete, the largest Greek island which is a place thatsuites in all tastes....Quiet Beaches,intresting archeological sites,fabulus Nature,luxurius hotels,anything you want! 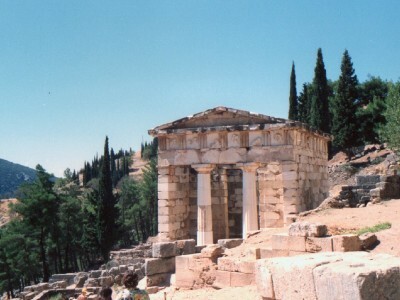 With this marvellus tour you will have the oportunity to visit all that places in only 9 days ! So, dont loose this holiday experience! Book it now! 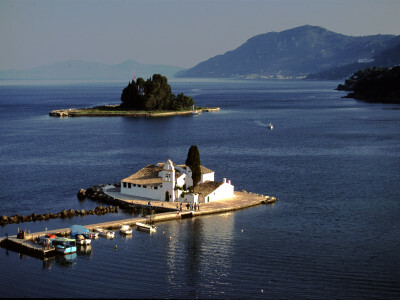 Corfu island situated on the north western side of Greece and it is famous for the Venetian architecture, the fantastic Green nature and the gorgeous beaches.Visit Palaiokastritsa with the amazing caves and the exotic beaches! Its a life-time experience this holiday experience ! Dont loose it! Book it now ! 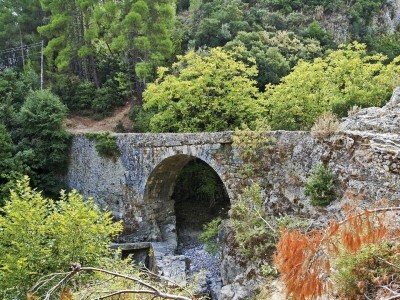 Explore Peloponnese ! Visit important historical sites , enjoy beautiful mountain landscapes, enjoy unique beaches , all in one place ! 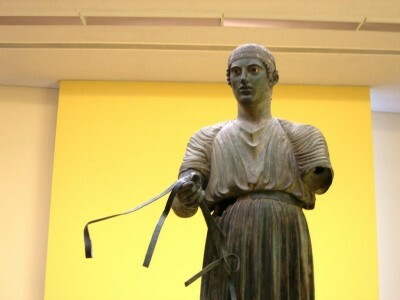 Visit Corinth , Mycanae , Nauplion , Epidaurus , Leonidio , Gythio , Monemvasia , Sparta , Mani , Pylos , Olympia , Kalavrita , and the famous International Patra port ! Thats why we thing that the above mentined proposal it will be an experience that you will remember for the rest of your life ! Dont miss it ! You only need to bring your camera…we’ll bring the good mood! This is our promise!